We were sent the Philip Kingsley products shown below for free in return for an honest review. However all opinions are my own. Since having children my hair has changed so much. Being pregnant my hair becomes so thick and full of life. Then my babies are born and it all falls out leaving my hair thin and lifeless. It causes me anxiety as my hair just sticks to my head and I find it hard to do anything with it. So when the people over at Philip Kingsley Contacted me to see if I would like to try some of their products. I was intrigued to see if they would actually do anything for my hair. 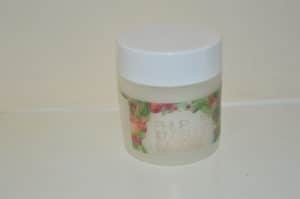 The first product I tried was the Pomegranate and Cassis Elasticizer. The Elasticizer is meant to give your hair a rush of moisture. Leaving it feeling healthy and shiny. The one thing that intrigued me the most about this product is that it’s a pre shampoo treatment. This is something I have never used before . I tend to stay away from hair treatments as they normally make my hair get greasier quicker. This is something I cannot deal with as washing my hair every night is just not an option with two small children. After the first use I could tell that this was a product I was going to love. The pomegranate fresh scent is so nice and leaves my hair smelling amazing for days after. After using the Elasticizer I used my normal shampoo as I normally would and then went on to drying it. As soon as I started to dry my hair I could tell a difference it seemed to have more volume than normal. After drying completely my hair was so full of volume it felt and looked amazing. It gave me the bounce I had longed for. Even after using my straighteners on my hair the volume stayed and it stayed that way all day. My worries about using a treatment on my hair are a thing of the past. My hair didn’t feel greasy at all. If anything it feels the best it has ever felt and does even days after washing. I am finding since using the Elasticizer that I am actually having to wash my hair less than I was before. If this sounds like something you need in your life then head over to their website. Where you can find the Pomegranate and Cassis Elasticizer for £21.50. The second product I tried was the One more day dry shampoo. Which the name really makes me laugh as I actually say oh One more day it will be fine as I empty half a can of dry shampoo on my hair. The only problem is with other dry shampoos I have used is that my hair ends up looking a funny shade of grey/brown. Even if I do buy the ones that are meant for my hair colour. Also I have to put some much of the actual product in for it to make a difference. 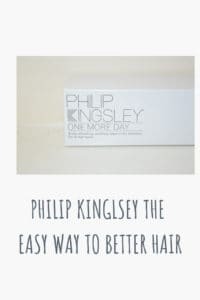 The Phillip Kingsley is a lightweight spray that refreshes and soothes the scalp. Whilst it get rid of excess dirt, oil and odour. This clever dry shampoo also keeps flakes and irritation at bay. Leaving your hair looking and feeling great. I have also found this fantastic for adding a bit more volume into my hair before washing especially if I’m wanting to wear my hair down for more than one day. I literally spray a little bit on my roots leave it to settle for a few minutes and then massage it into my scalp and hair. They also say which I think is amazing is that the one more day dry shampoo can be used on a wide variety of hair textures. From afro Caribbean to fine hair. 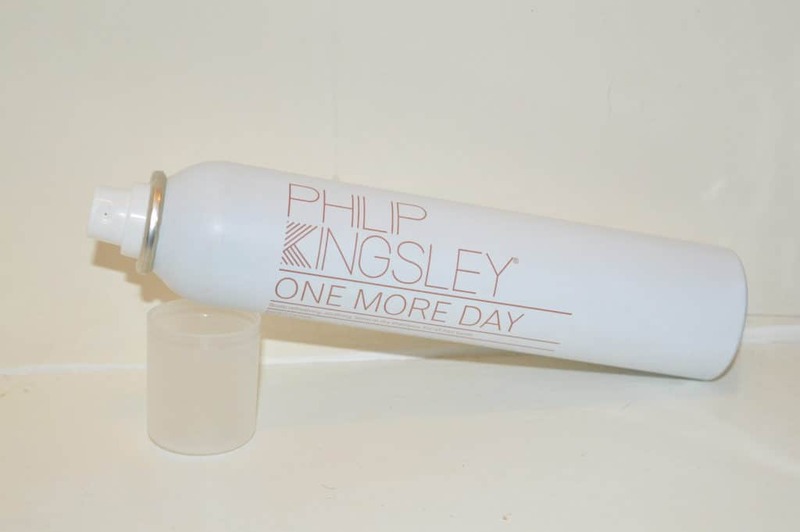 To find out more about Phillip Kingsley one more day dry shampoo then head over to their website. I am really impressed with both products and although they may be a little bit more than I would spend on my normal haircare products. I would go and buy these products. Not only do they make my hair look and feel amazing. I feel so much more confident with how my hair is looking which makes me less anxious. Which can only be a good thing.